Oh you mean I should extract all necessary files in pso2_bin folder, and the game will update itself when Episode 2 is coming? Ok then. A question, do you happen to know what to with the precede patches? Do I have to extract all of them during the Episode 2 launch? Thank you for making it~ It helped us all to time all the past DFE quests! 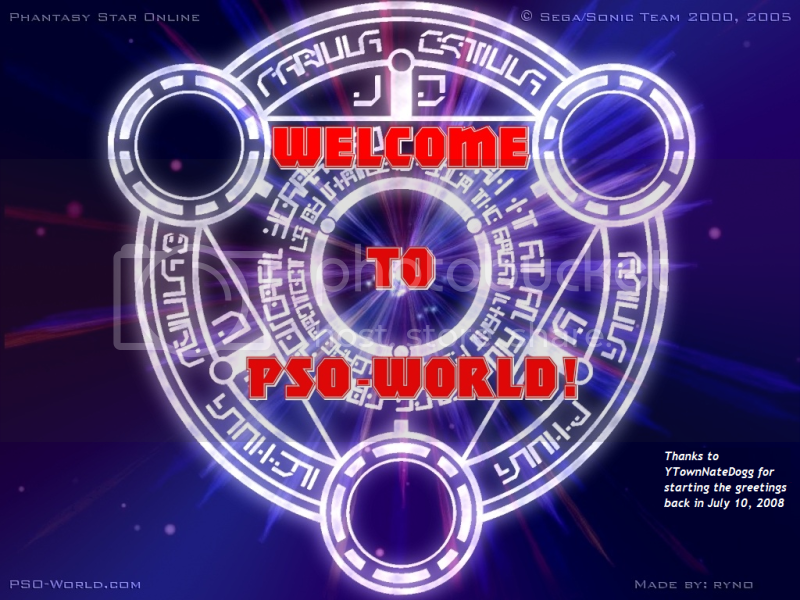 Just want to say, I really appreciate your help in uploading the PSO2 Episode precede patch.